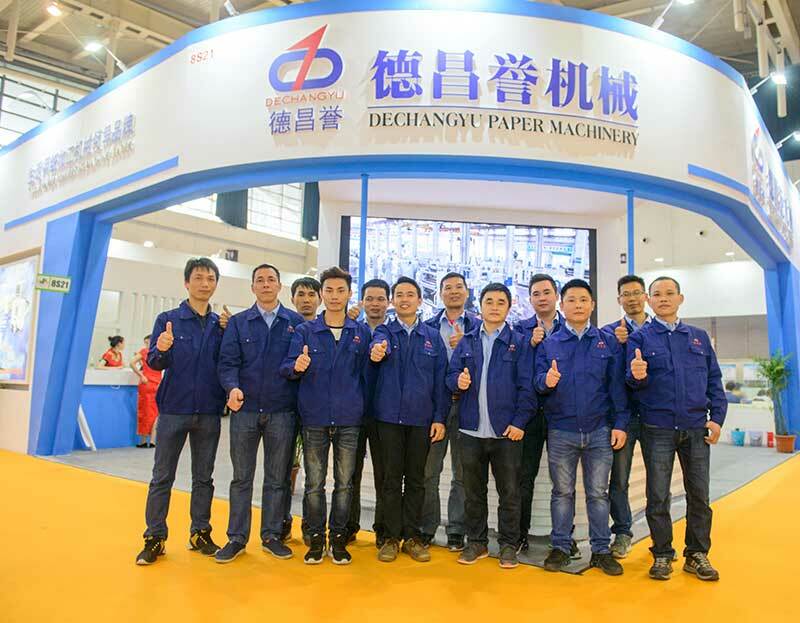 DECHANGYU was established in 1988, is located in Nanhai, Foshan, Guangdong province, adjacent to the provincial capital Guangzhou, is a professional household paper tissue converting machines, paper machine and ancillary machinery manufacturer. 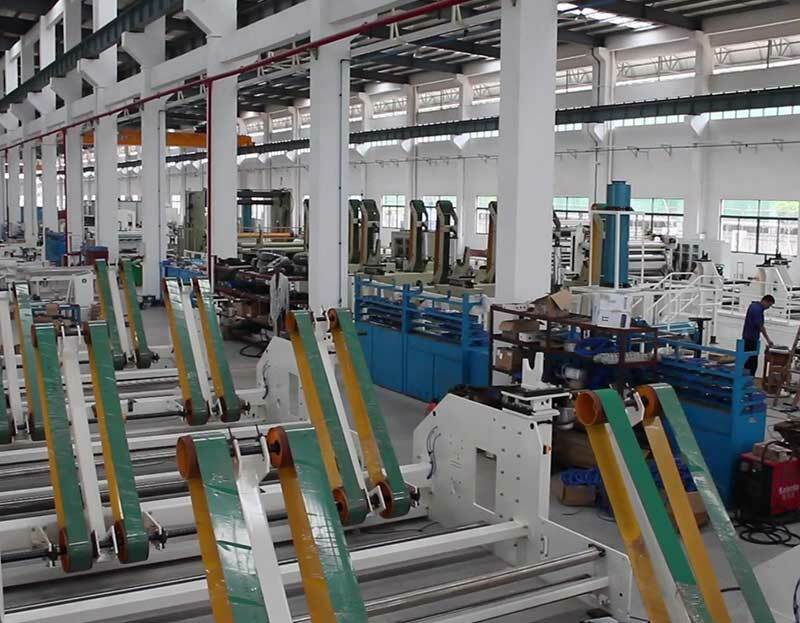 After 30 years of development, now we have become a large company with own brand, and research, design, manufacture and sales departments. 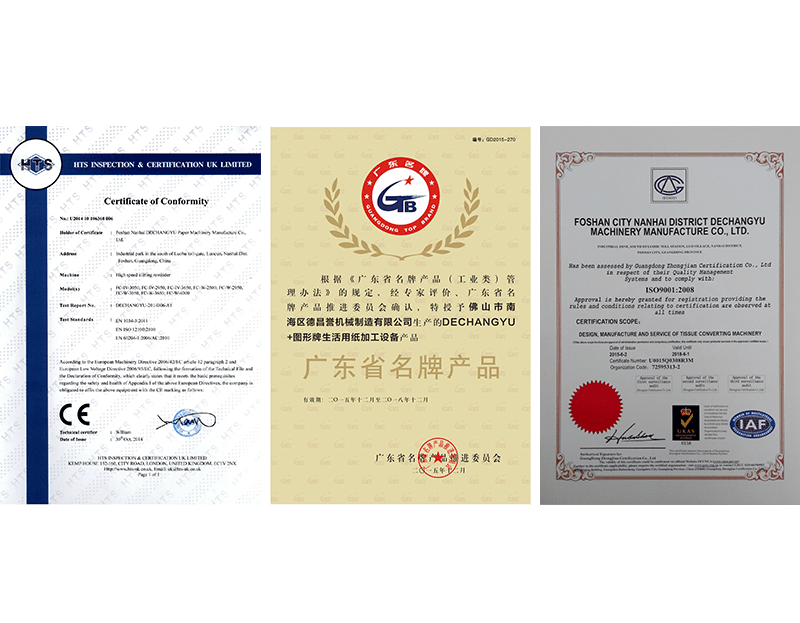 Assets of the company more than six million USD, covers an area more than 100,000 square meters, employs more than 300 experienced professionals, have over 50 national patents in the industry, products through the ISO9001: 2008 certification and CE certification. 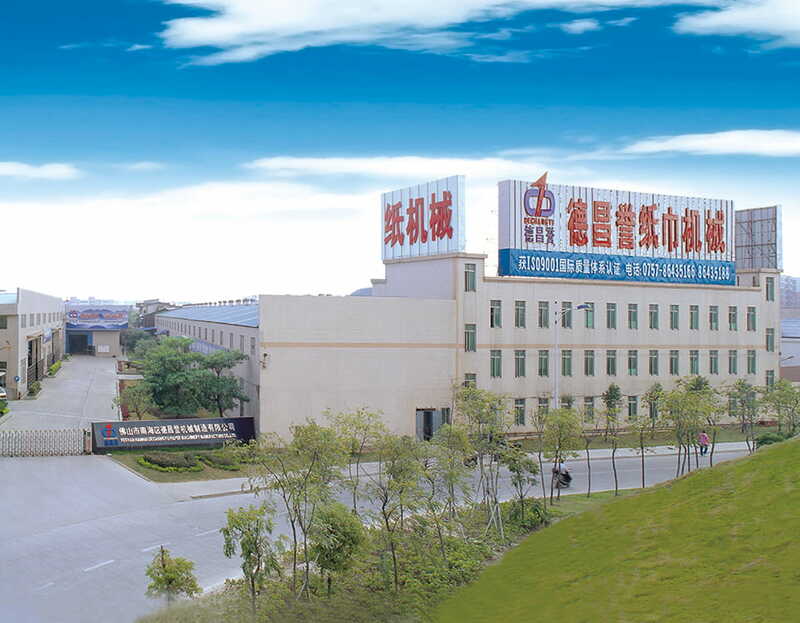 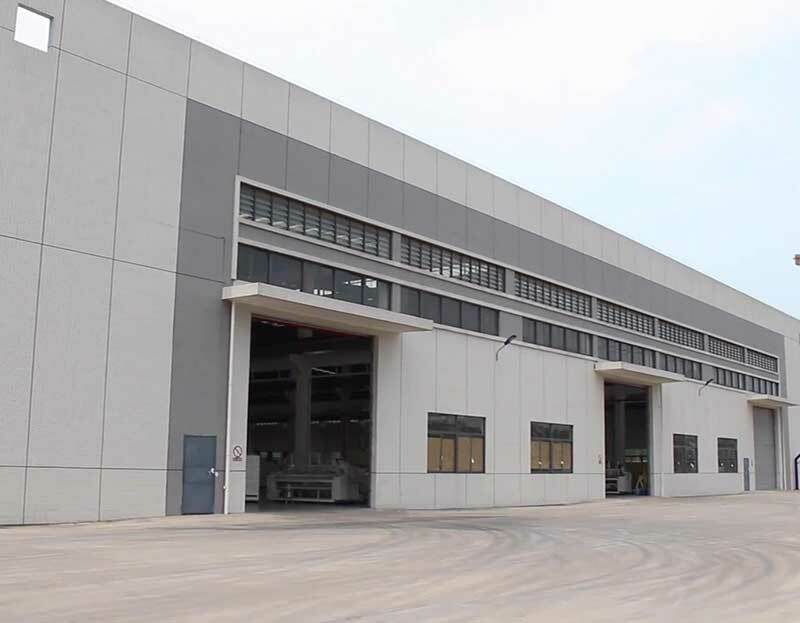 In 2014, Science and Technology Industrial Park, Sanshui Leping, our large-scale production base which is over 60,000 square meter put into use, our production capacity and strength again upgrade! 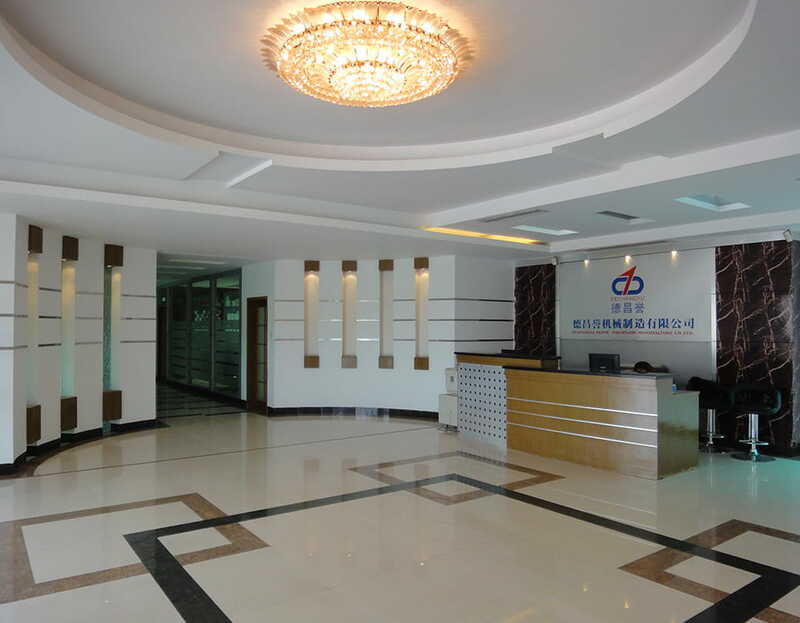 We have strong corporate strength, rich experience, good service, recognition of many customers, choose DECHANGYU, is your wise choice! 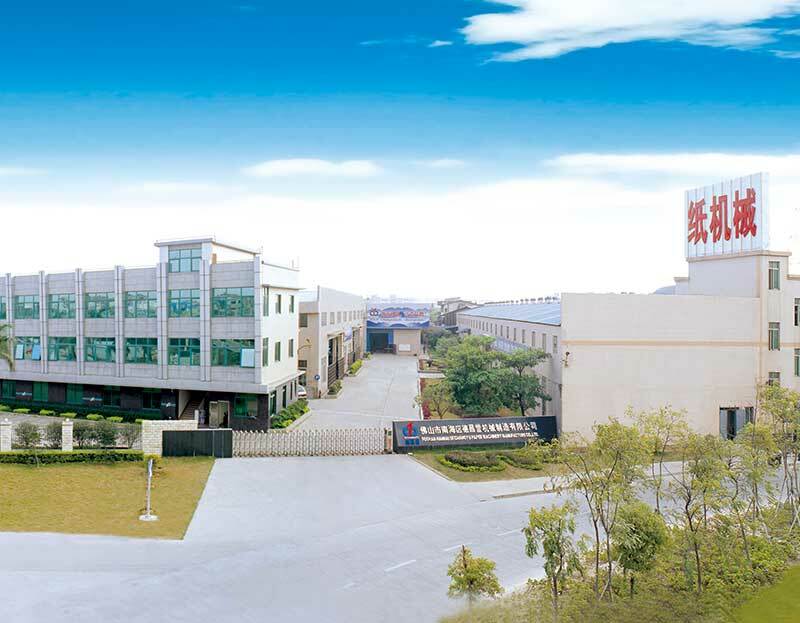 30 years of industry experience,has one head quarter includes R＆D,production,sales and after-sale departs,and two production center. 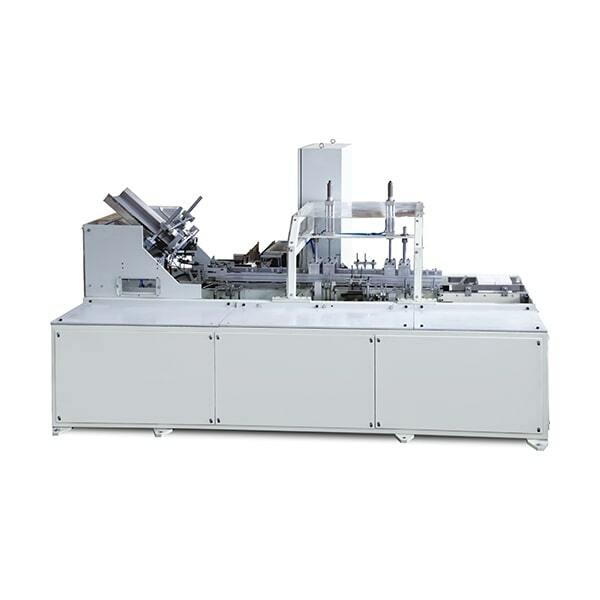 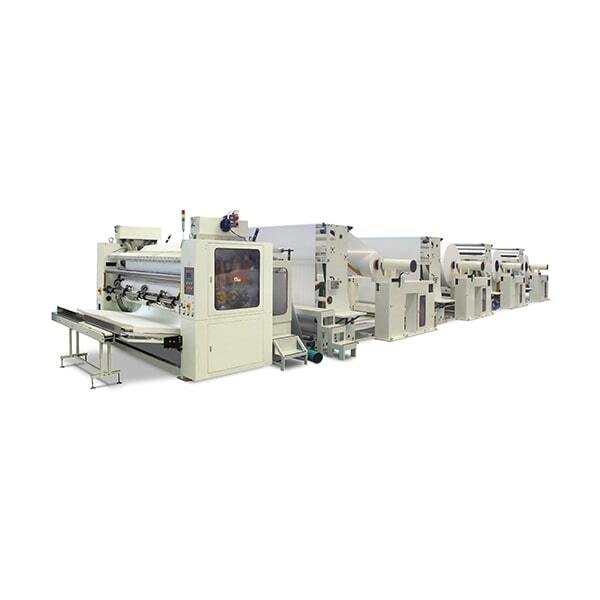 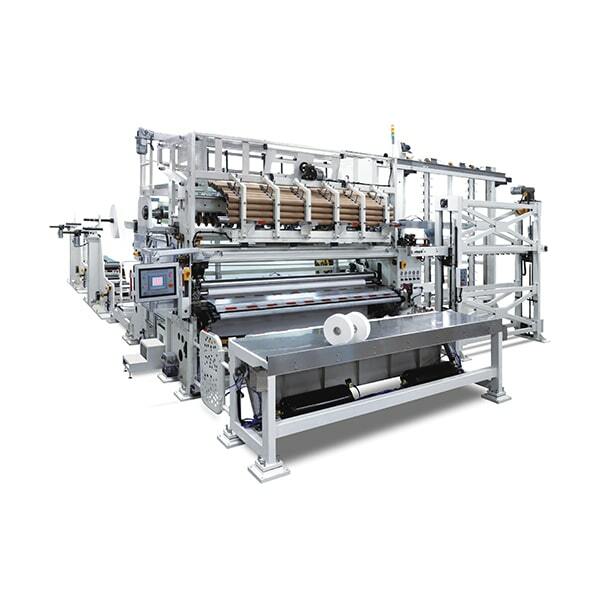 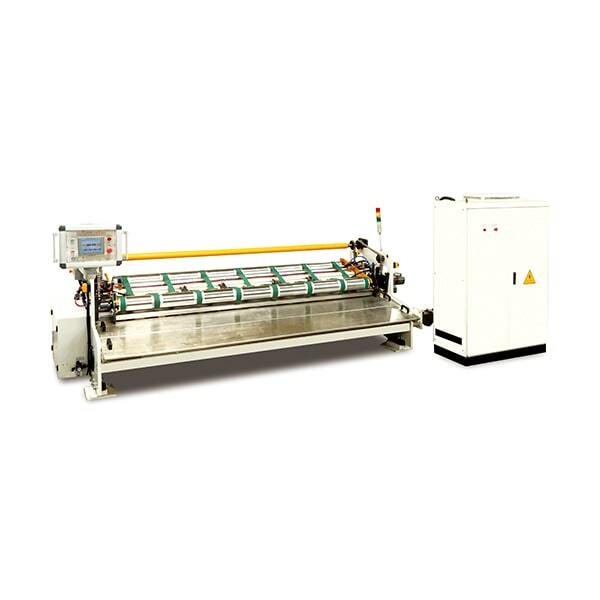 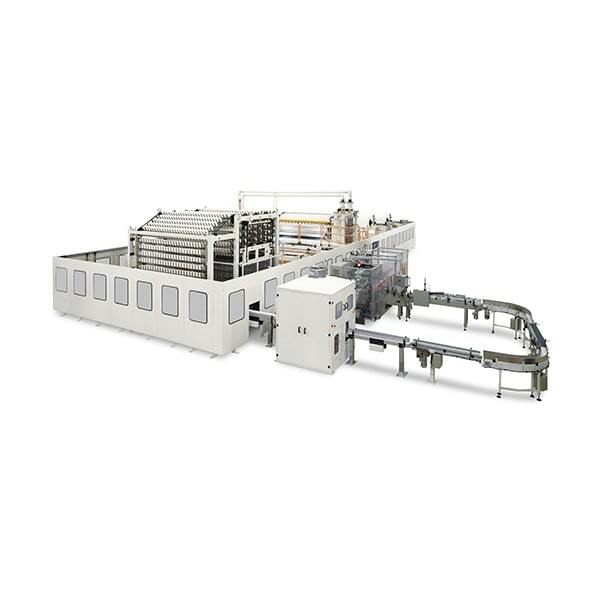 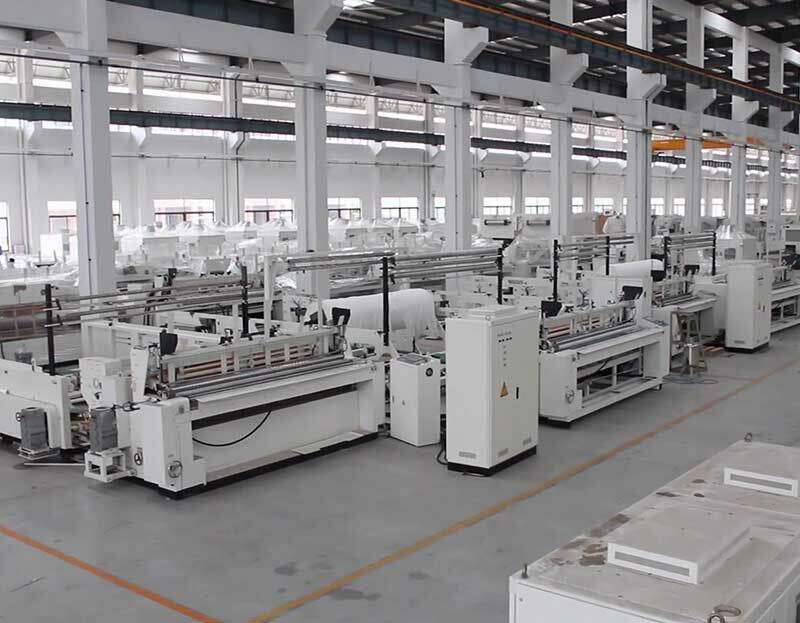 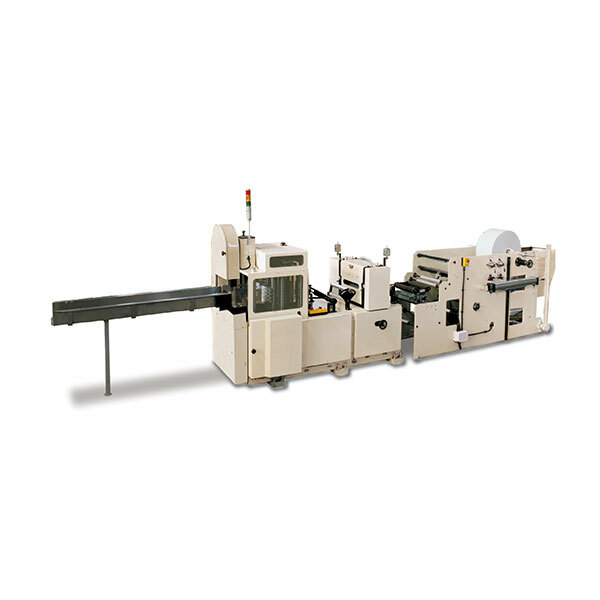 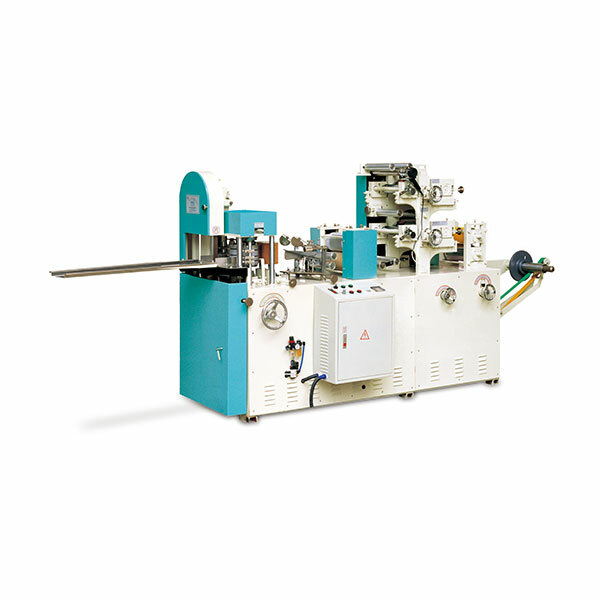 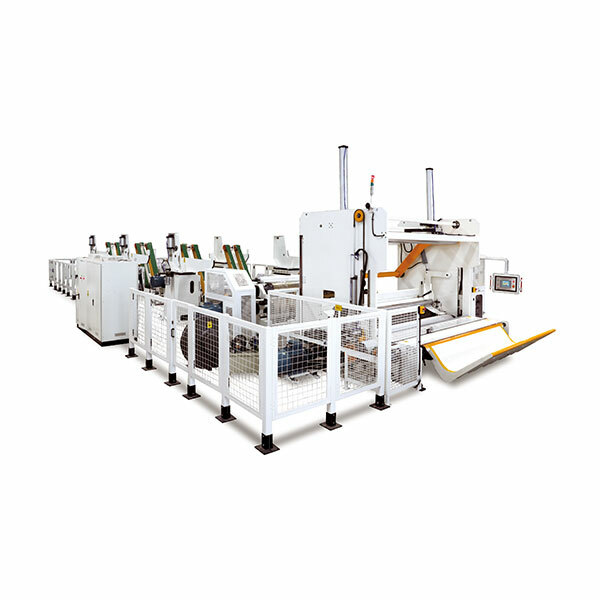 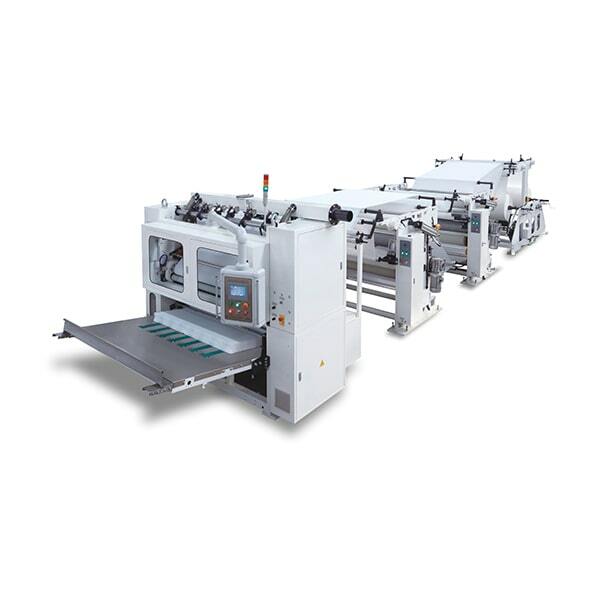 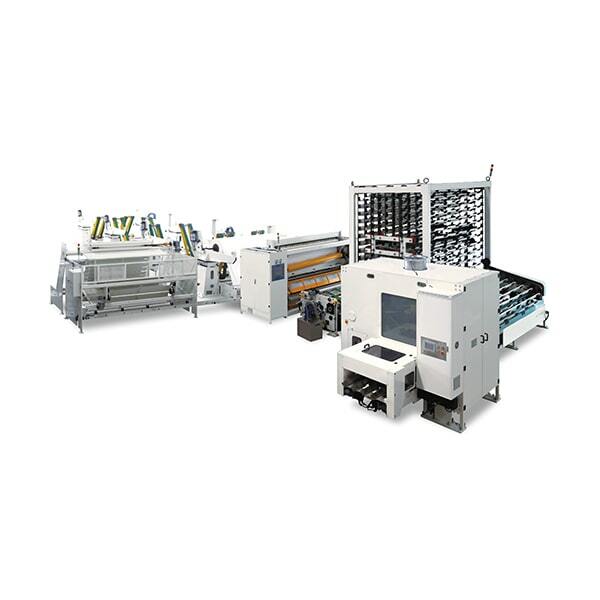 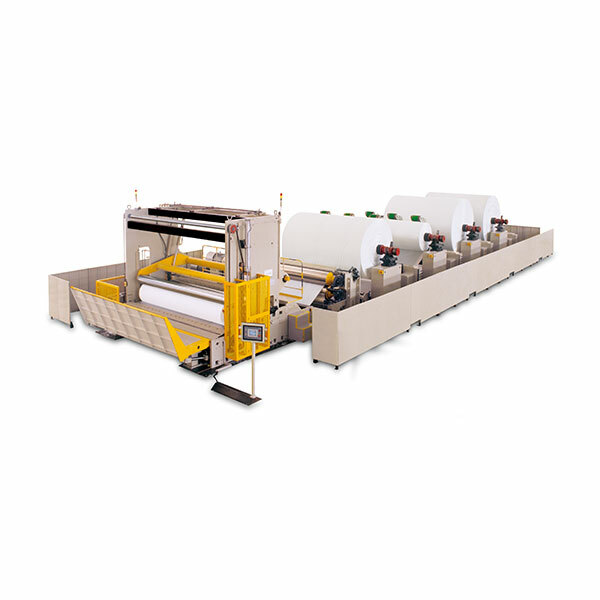 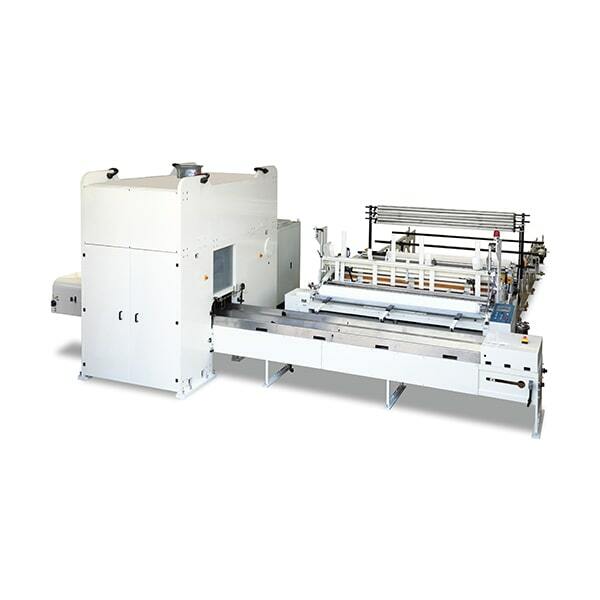 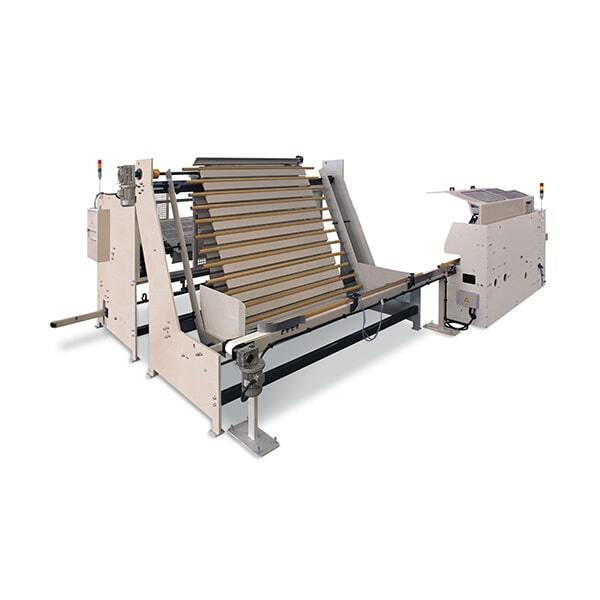 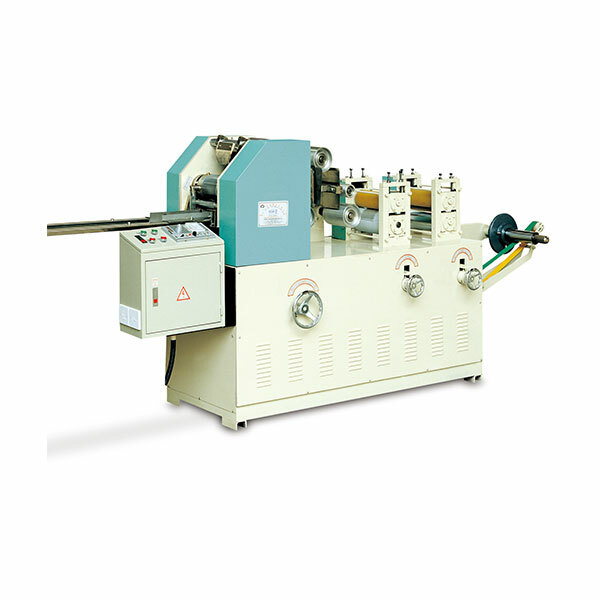 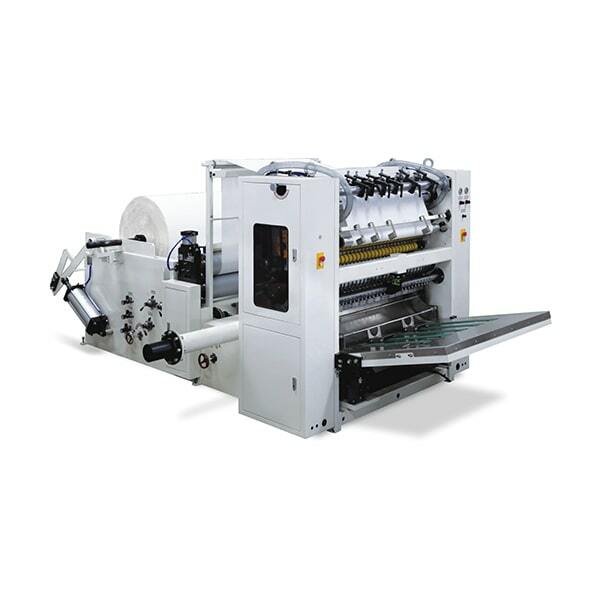 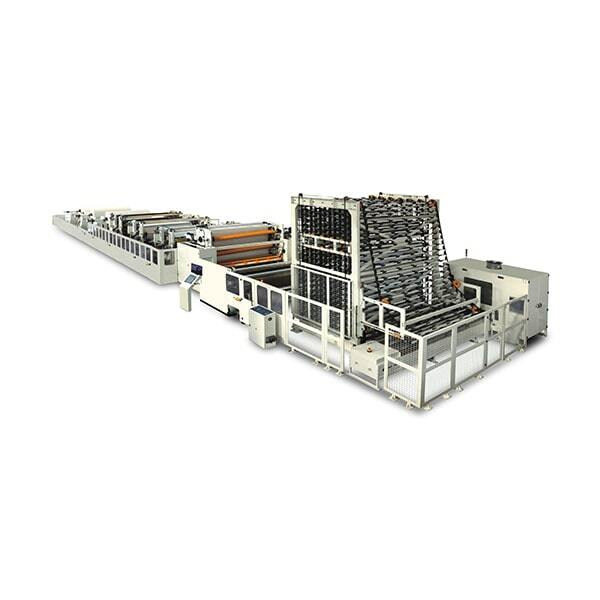 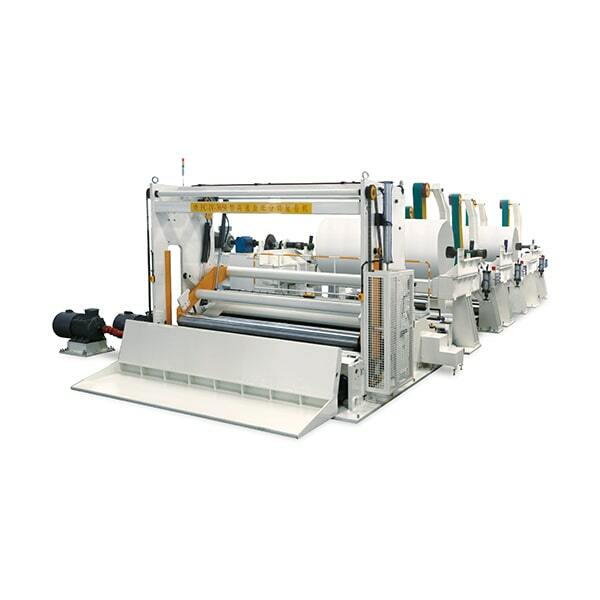 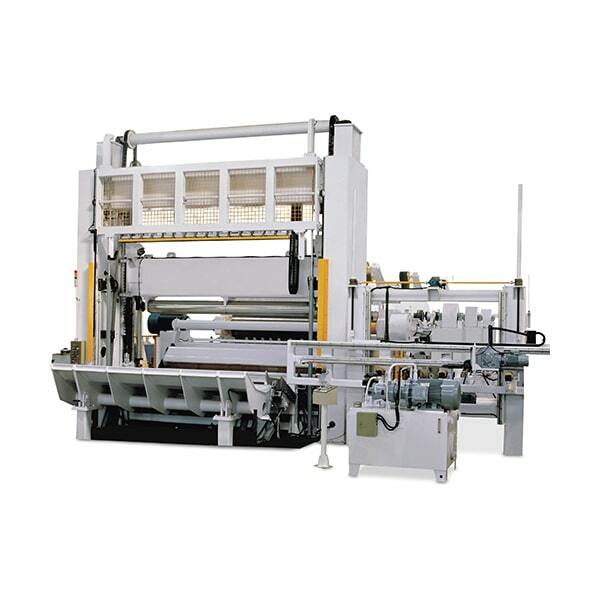 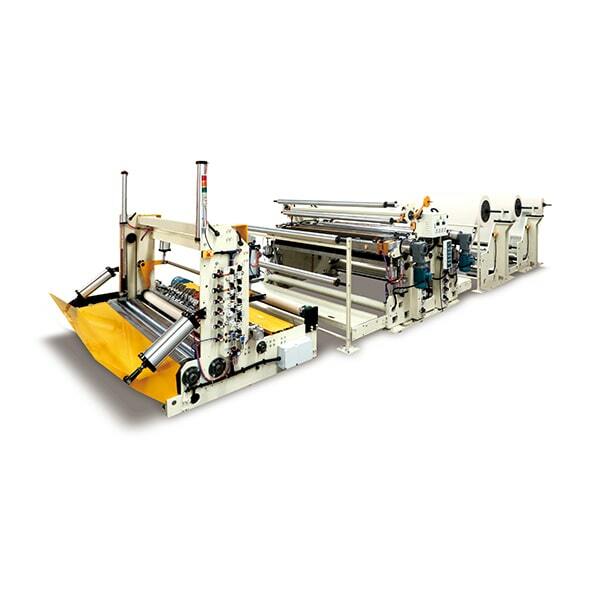 Dechangyu launched a 600-type automatic roll paper production line with a production speed of 550m/min; welcome to consult. 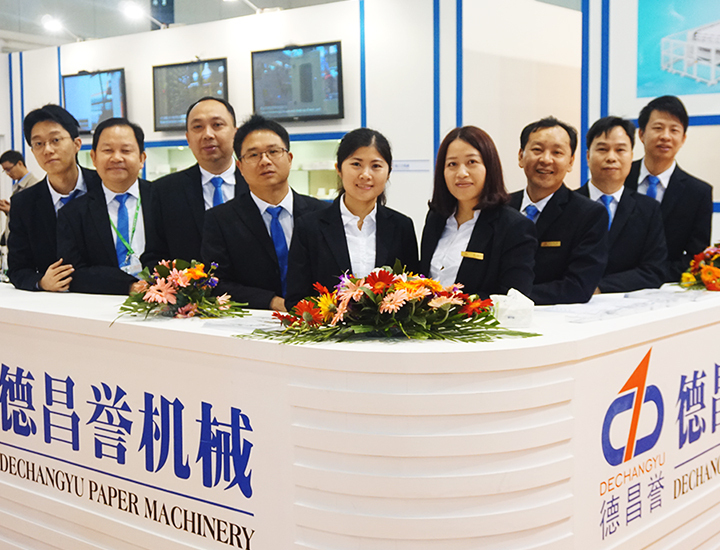 From October 22nd to 24th, our company participated in the Egyptian PAPER-ME Paper and Tissue Paper Exhibition held in Cairo, Egypt. 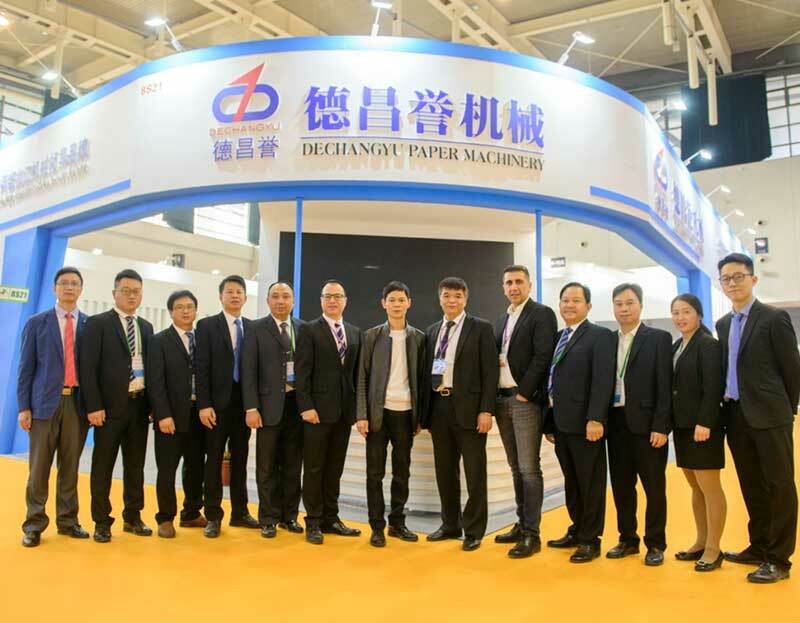 On March 22-24, 2017, our company participated in the CIDPEX2017 (China Paper Annual Conference and Women's and Children's Health and Elderly Care Products Exhibition) held in Wuhan. 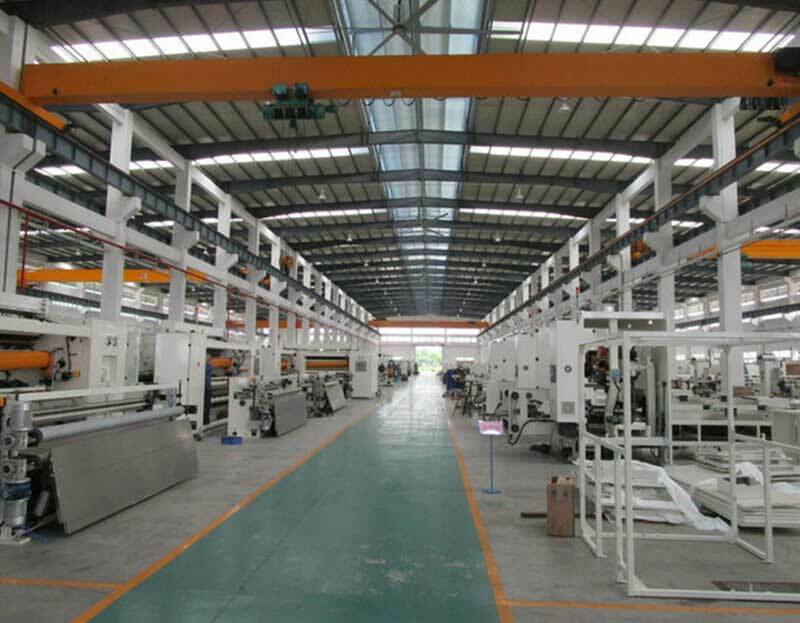 Qigang Industria Park, Luocun Shishan, Nanhai, Foshan City, Guangdong, China. 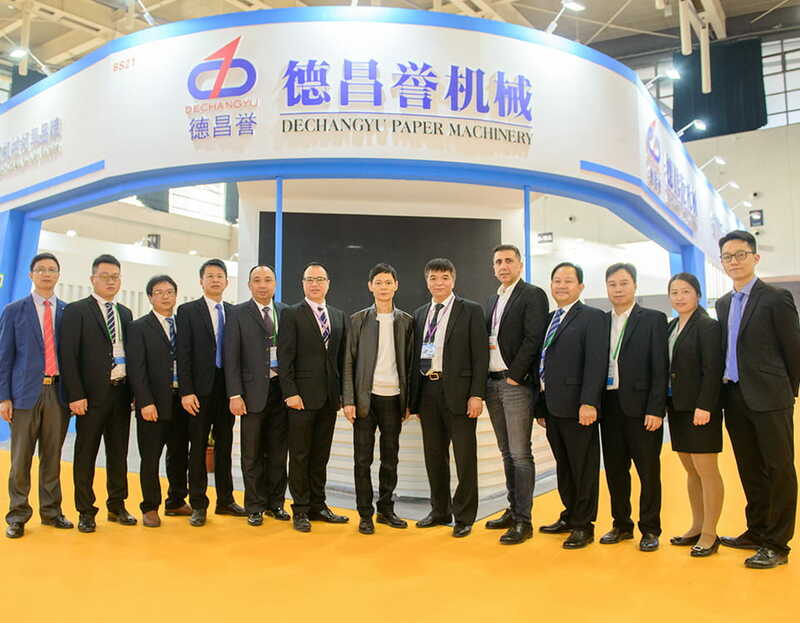 DECHANGYU was established in 1988, is a professional household paper tissue converting machines and ancillary machinery manufacturer. 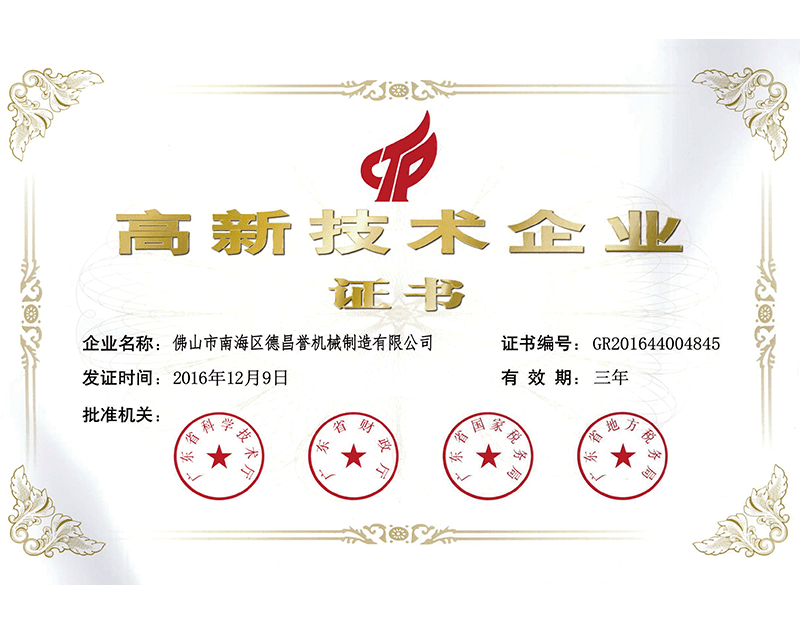 © 2019 FOSHAN NANHAI DECHANGYU PAPER MACHINERY MANUFACTURE CO., LTD. All right Reserved.